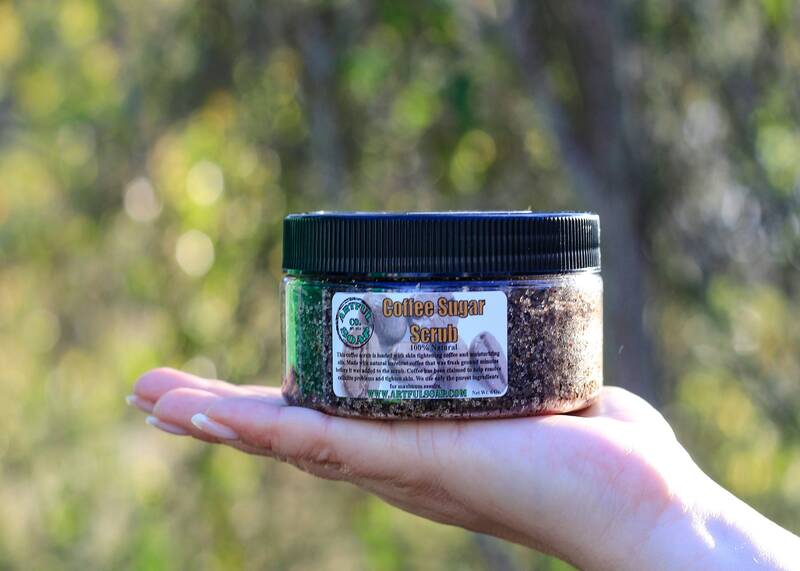 Coffee Sugar Scrub, Hazelnut Coffee Scrub, Body Scrub, Face Scrub, Sugar Scrub, 100% Natural, Handmade Scrub, Natural Scrub, Anti Aging. 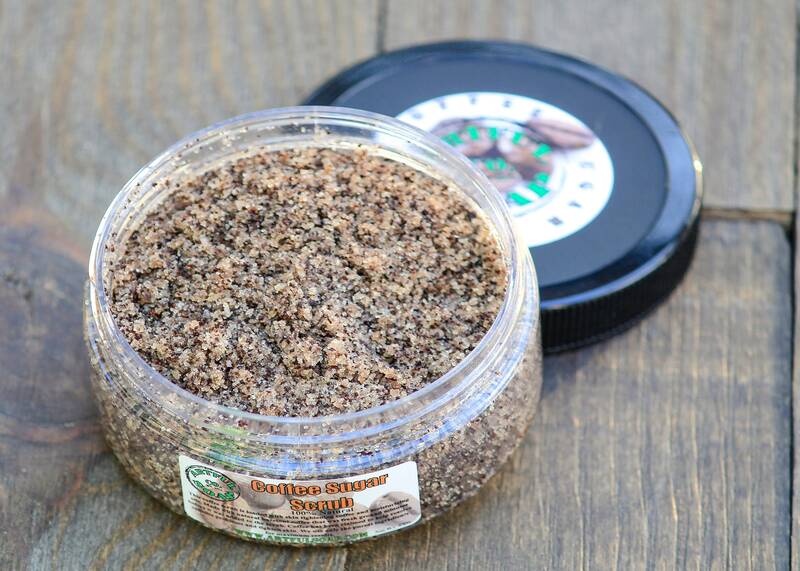 Our hazelnut coffee scrub is made with organic hazelnut coffee that was fresh ground hours before it was added to the sugar base. 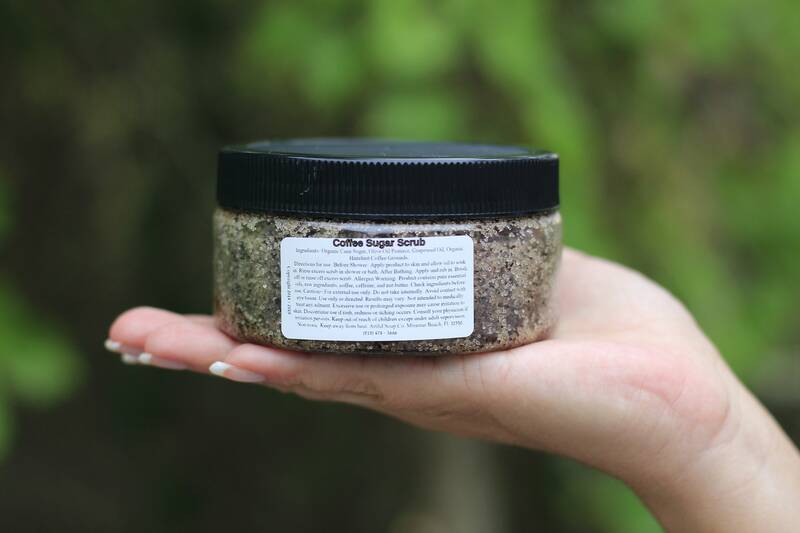 Coffee scrubs have been said to help resolve cellulite problems and tighten skin due to the caffeine present. We use fresh coffee, not post-brewed coffee grounds, so all the goodness and caffeine is in there! Our scrub is made with only the purest ingredients and oils. We are excited for you to try it! Ingredients: Organic Cane Sugar, Olive Oil Pomace, Grapeseed Oil, Organic Hazelnut Coffee Grounds. 8 oz net wt.